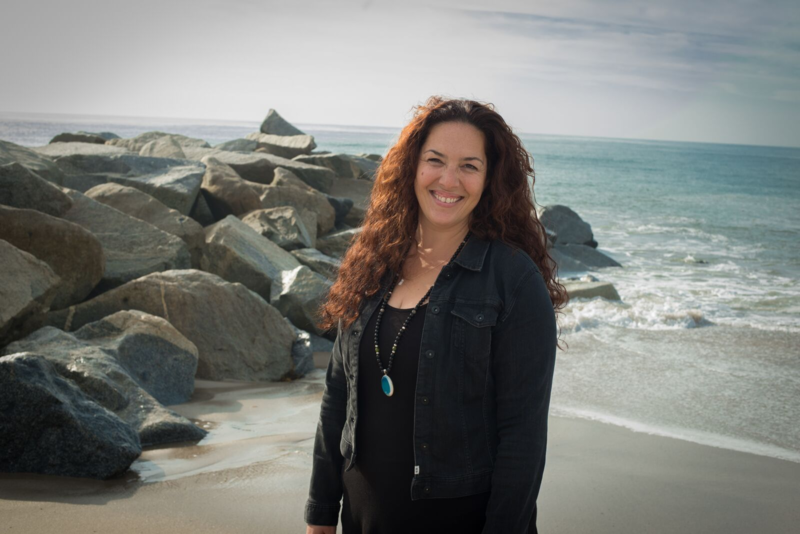 Mira Rocca is an experienced and licensed marriage and family therapist who is dedicated to helping individuals overcome problems with food, body image, exercise, depression, anxiety, trauma, life transitions, and familial issues. She helps her clients see that there is a better way to live, and guides them on a path to reach their fullest potential in life. Mira creates space for you to inhabit your body while learning to balance your own vulnerability and inner strengths. This allows you to heal old wounds and feel more grounded and empowered in your life today. Mira is married to her beloved soulmate and together have three spirited little kids. Having such a full and rich life, Mira has truly embraced being a working mom with grace and ease. Her passion for helping mothers find deep purpose, stability, balance, and an overall joyful foundation is what drives her. Our empowering feminine energy is being called to action and I love watching women step into this! It’s time to put you back at the top of your priority list! It would be an honor to support you in this. Be gentle. You are meeting parts of yourself you have been at war with.